Esosoft Corporation (California, Upland) is the location of the Apache/2 server. ns7.esosoft.net, ns6.esosoft.net, and ns5.esosoft.net are its DNS Nameservers. 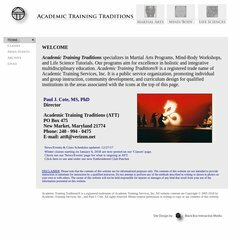 Academictrainingtraditions.com's server IP number is 66.241.159.148. PING (66.241.159.148) 56(84) bytes of data.